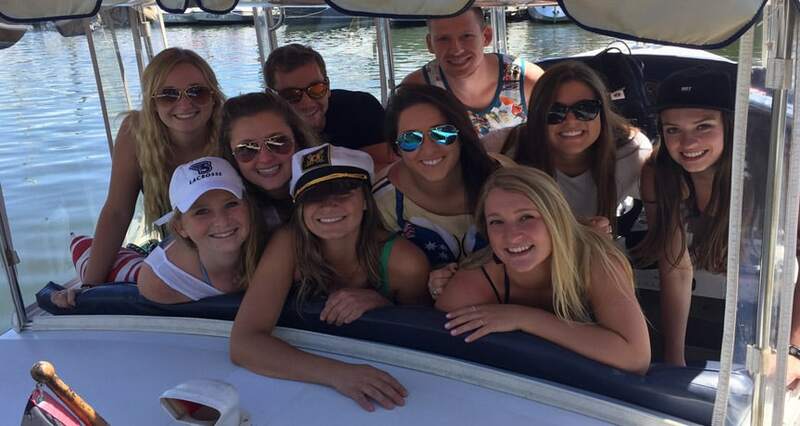 Book Online with our easy to use online booking form and be on the water in no time! 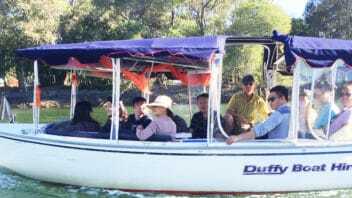 Duffy Down Under offers both self drive and skippered boat hire on the beautiful Gold Coast Waterways! The ultimate relaxing day out on the famous Gold Coast Waterways. 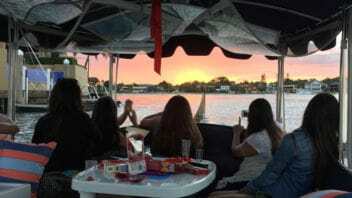 Duffy Down Under’s Electric Gold Coast Boat Hire services is the best way to enjoy a fun filled morning, afternoon or evening cruising the Gold Coast waterways with your family and friends. 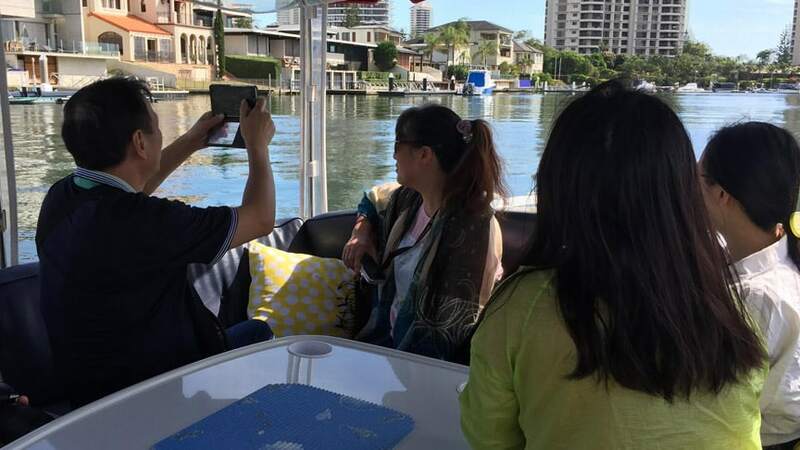 Our Boat Hire Gold Coast provides excellent views of the beautiful Gold Coast skyline from the water. Our Boats are Electric so they are environmentally friendly, while being whisper quiet while you glide across the water. All of our Gold Coast Boat Hire Services requires no license! 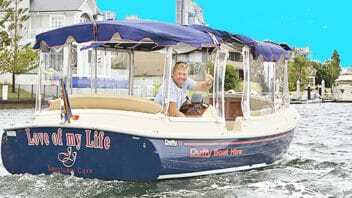 Self-drive Duffy boats are extremely easy to maneuver and operate. You can be sure that your Gold Coast boating experience will be a safe and enjoyable one with a safety briefing before hitting the water. We offer the best self drive or skippered boating experience on the famous Gold Coast Waterways! Check out our amazing experiences on Duffy Gold Coast! This was a fantastic way to experience the waterways of the Gold Coast. The boat was really well appointed and spacious, even with the 8 people we had on board. The Duffy staff really loked after us and made sure we had a great trip. 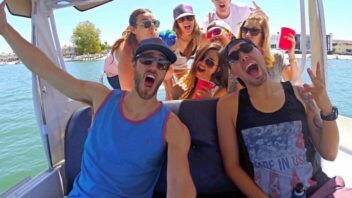 5 of us had the best time on the Luxury Duffy Boat. We took our own picnic, cruised the canals and then the Broadwater where stopped for a swim, and had a most enjoyable day. 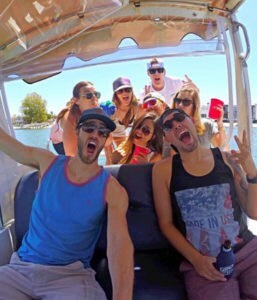 Will definitely do it again as it is a great party boat for up to 10 (i think) people. We went for 4 hours - next time would love to do a short sunset trip for a couple of hours.